Fleetway is an authorized distributor for Rosco products. 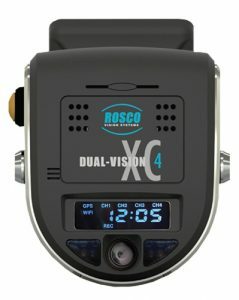 Rosco is one of North America’s leading suppliers of backup camera systems, mirrors, visors and other visual safety solutions to the worldwide commercial vehicle market. 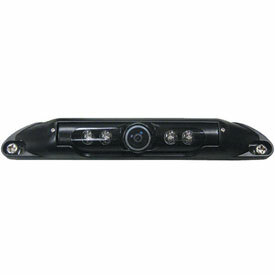 Rosco engineers and manufactures visual safety systems for all types of commercial fleet vehicles. Their products are designed from real-world knowledge of the challenges that today’s drivers face out on the open road. But that’s not all. Rosco Vision systems are also designed to help fleet managers run a more efficient operation, fully compliant with all safety rules, regulations, and legislation. 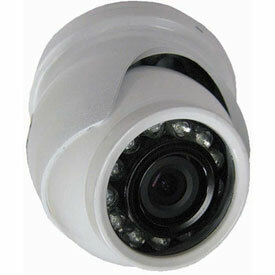 Dual-Vision XC4 – Continuous HD video and event recorder. 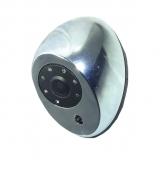 All types of mirror products including mirror assemblies, mirror mounts & arms, sun visors and integrated camera products. Mobileye Shield + – Collision avoidance system. Give Fleetway a call for any questions on these Rosco products! 781-395-9494!